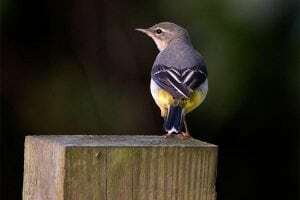 Suffolk Biodiversity Information Service have recorded 109 bird sightings in Holywells park – for a full list click here. However, according to the website Holywells Birds there were 125 species with the website recording their names and status. 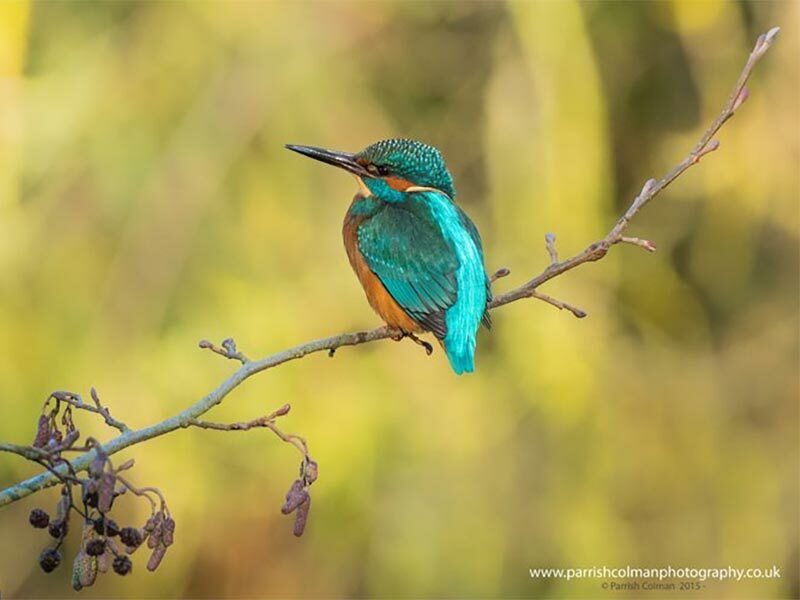 One of the most popular and distinctive birds that can be seen in the park is the Kingfisher (pictured). It flies rapidly, low over water and hunts fish from riverside perches. Kingfishers have an amber listed conservation status and are also listed as a Schedule 1 species under the Wildlife and Countryside Act offering them additional protection.